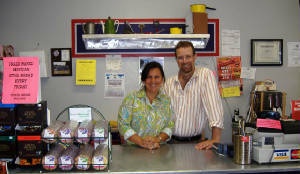 Locally owned by Maridol & Dean Brown, La Tienda opened to the public in November 2003 with great acceptance from the town of Kodiak. We are more than just a store!!! We provide our customers with an incredible shopping experience, the best customer service possible, great music, a great shopping environment, amazing quality products and a bilingual staff. 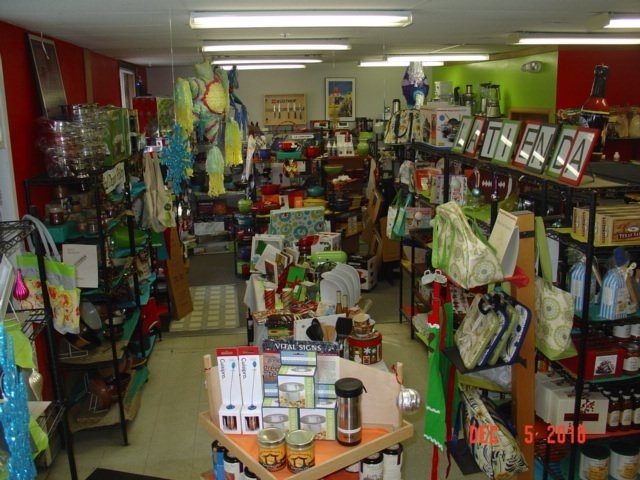 Our goal is to provide you with a shopping experience and quality products beyond your wildest expectations!! Come and visit us soon, we are expecting you!! Happy New Year from everyone at La Tienda and Cactus Flats! 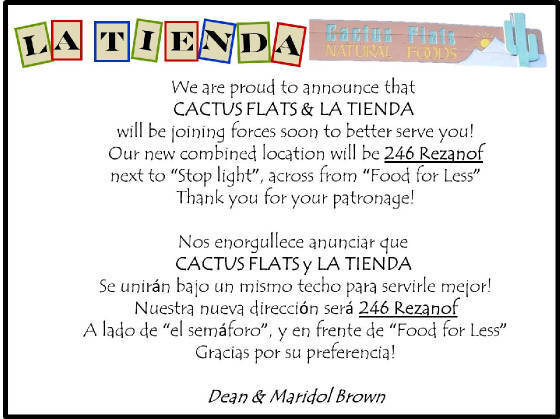 We are starting the new year with great news, La Tienda and Cactus Flats will be joining forces starting February 2013!